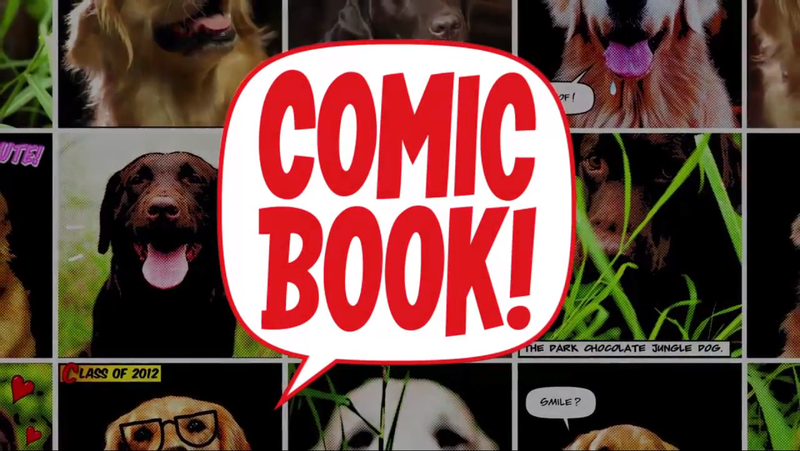 Another big iOS app has made the migration over to Android today in the form of ComicBook!. The fun little photo-editing application lets you upload photos and give them that iconic comic book styling. After that, you can add action words like POW and BOP along with word bubbles to make your adorable dogs’ feelings inside, known to the world. The application costs $1.99, but for the price you get tons of filters and letter styles that you can use you to spruce up your pictures. There are even multi-panel layouts so you can make your comic right on your phone. If you’re looking to turn your dog into a superhero, you can’t pass this app up. Rumor Mentions Existence of Motorola RAZR X, Moto Nexus, and Key Lime Pie Update Schedule?